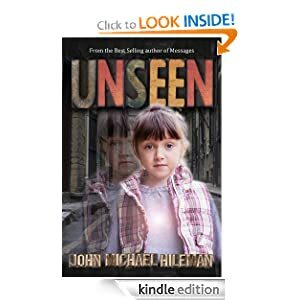 A serial killer who preys on fatherless children has come to the city of Sunbury, and Jake Paris believes he is seeing the ghosts of the killer's victims. Deacon Leeds is spending his school break on a scientific expedition in frigid Antarctica. Unfortunately, the only other teen staying at the Terra Nova Station is a royal jerk named Broderick Norsworthy. 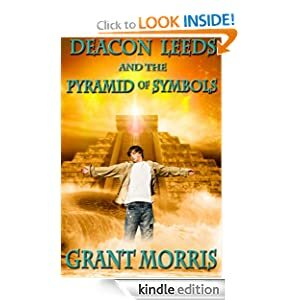 But when a football-sized golden pyramid—covered in curious symbols—is discovered buried below the ice, Deacon quickly learns that Broderick is more than just a pimple-faced nuisance: He's a thief on a dark mission. Now it's up to Deacon and Fitz, an old driller, to track Broderick down and rescue the ancient artifact. The unlikely companions are thrust into a harrowing adventure across the polar plateau, where they must survive the brutal climate, as well as a mysterious entity that will stop at nothing to prevent them from acquiring the golden Pyramid of Symbols. 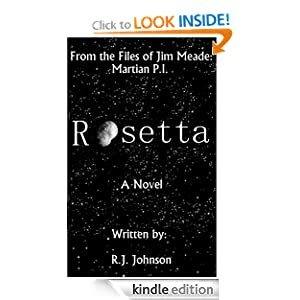 In a slow orbit around the sun, just beyond Mars, a mining colony known as Rosetta houses thousands of Consortium citizens who mine the valuable ore Humanity uses for space travel. Over the last three years, Rosetta has grown exponentially, from a tiny mining colony, into an economic behemoth that threatens the delicate balance of power between The Consortium and Coalition - two nations who are still healing from a devastating nuclear war that turned Earth into a hellscape of hopelessness and despair. Rosetta is advertised as a second chance for Consortium citizens - a dream life advertised as ""Better living through space."" But for many, that dream is a nightmare of debt slavery and brutal living conditions. After a prominent scientist for The Consortium dies in an apparent suicide, Jim Meade is hired by the victim's family to find out what really happened to their father Dr. Sanjay Sinjakama. There, Meade finds himself caught up in a power struggle between the diabolical CEO of Nebula Mining Dimitri Koschei, and Lazarus Rincon, the charismatic leader of a vicious cult. With the assistance of his friend and confidant (the beautiful Emeline Hunan), Meade races against the clock to find Sinjakama's murderer and prevent a catastrophic disaster that might mean the end of all life on Earth. Princess Geraldine Camellia Fortescue-Bond (or Gerry for short) isn't just an ordinary princess, she is the cleverest princess in her class. In her spare time she runs the Royal Detective Agency which solves all sorts of mysteries. Princess Gerry's service are engaged by the Queen that has lost her crown. 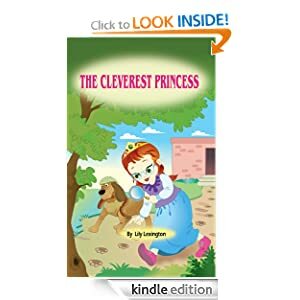 Join Princess Gerry and her pet dog, Onion Breath as they follow the clues to discover the whereabouts of the Queen’s missing crown.